Camp Wildwood is an interactive educational outdoor camp that provides campers the opportunity to develop confidence, independence and self discipline, all while learning about the environment and the value of protecting natural resources. Sponsored by the South Carolina Wildlife Federation, The Harry Hampton Memorial Wildlife Fund, South Carolina State Parks, and the South Carolina Department of Natural Resources, this camp includes fun and engaging classes and activities where campers learn about outdoor activities, environmental protection, resource management, and cooperation and mutual respect for others.  In the Carolina Coastal Program, SCDNR staff provides hands-on educational activities to teach students and teachers about the inherent value of South Carolina’s marine ecosystem and resources. Participants assist in data collection and interact with various marine organisms during their visit. With an emphasis on estuarine ecology, students learn to connect local conservation issues to broad science concepts while developing critical science investigation skills. Aboard the E/V Discovery, participants will learn about: marine, estuarine, and salt marsh ecosystems, the biology of animals and plants inhabiting the estuary, water quality data collection methods and the value of clean water, and the identification of birds and other wildlife. SCDNR hosts opportunities like Camp Wildwood and the Carolina Coastal Program where young people can get together, learn new skills and experience the outdoors.